Have you recovered from your post #MayPac fight hangover? While you might have been licking your wounds this morning, we had the first edition of our "Bumming it with" series where we joined by the lovely and talented Vanity Fare on this weeks episode of the podcast! 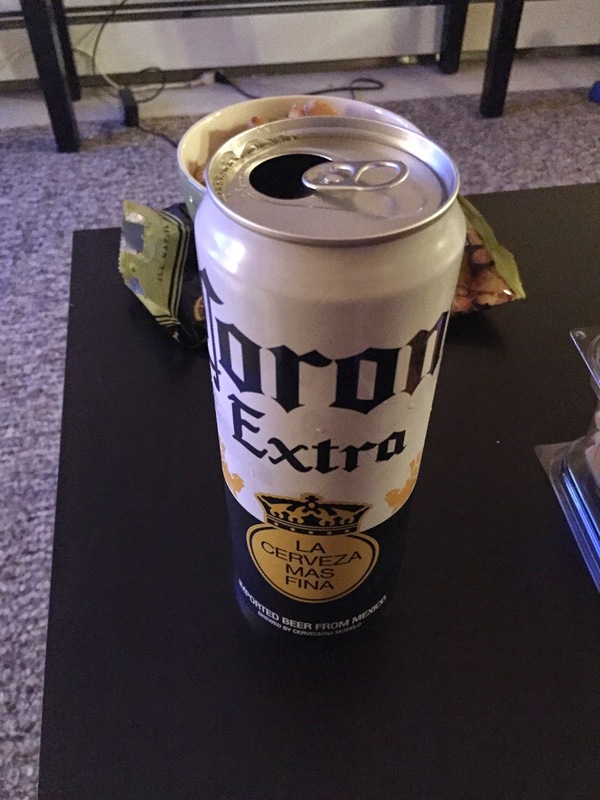 Fight night started off with a tall boy Corona in a can! 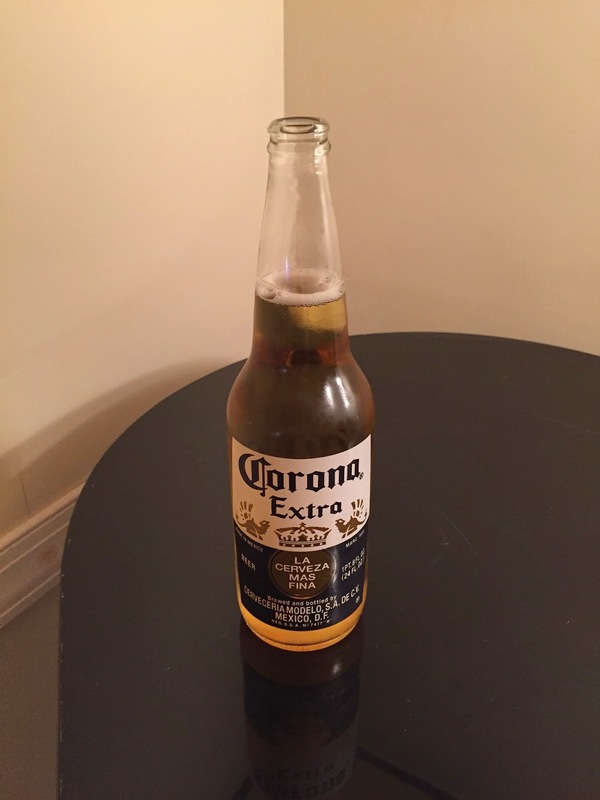 We kicked off the show by discussing the big #MayPac fight and started the Cinco de Mayo celebration a little early with the BWB Beer Of The Week - Corona Extra! 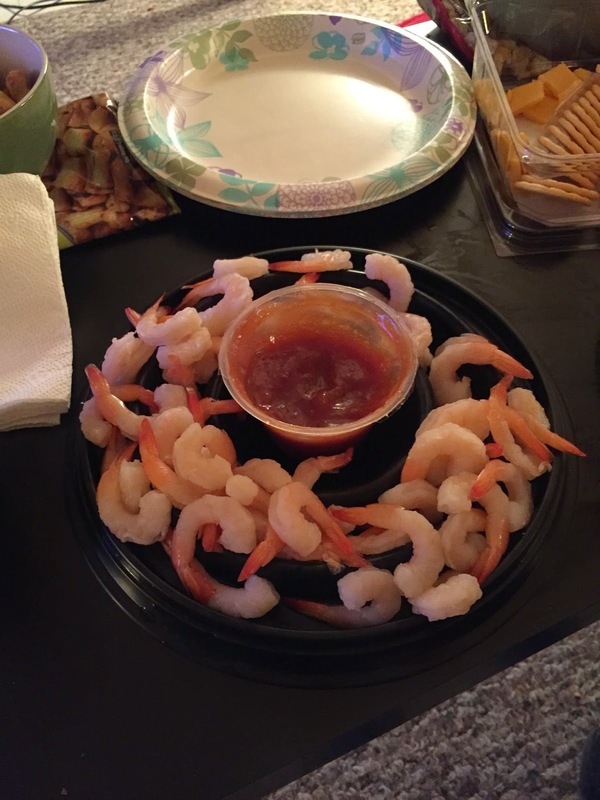 Also, we were informed that you don't want to forget to get a shrimp ring for your next party! Everything that went on this past week at bumwinebob.com was discussed along with the various guest blog posts from Kapn Krude and Lady Wine Gifted. A shrimp ring is a party staple! Vanity is a model, stripper, cam girl, and now blogger! Is there anything she can't do? What did Vanity think about the big fight? 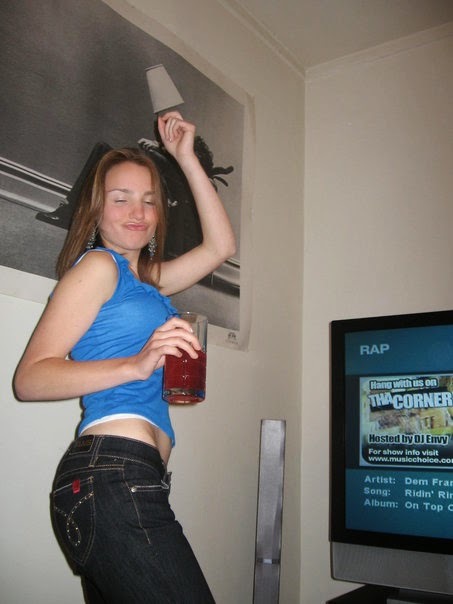 What were her fight night escapades while drinking two boxes of wine? She took down both a box of white and red during the fight, or as she likes to call it a "rose". We talked about the stories behind some of her guests posts and some more things that we can look forward to from her on bumwinebob.com in the future. Vanity told us that she is IN for the BWB WrestleMania 32 Party in Atlantic City! YOU can join us as well! What's next for her on the world wide web? Be sure to follow @IamVanityFare on the twitter machine and keep up with all her latest news! Breaking out the big bottle for fight time! We covered all that and MORE on this weeks episode of the BWB Podcast! Be sure to give it a listen and tell your friends! Want to be a guest on an episode of the BWB Podcast? Let me know! Cheers! Listen to "Bumming it with @IamVanityFare" on Spreaker.